Simon did his parachute jump on the 28th of Septemeber and raised £500.00 – we would like to say a massive thank you and the money will go towards hoodies for our young committee..
On August the 22rd Rev Simon Stokes (Chair), Clare Lincoln (lead worker) and members of the young committee and SYEP will be doing a sponsored parachute jump. As ther will be 10 of us jumping we look to raise a minimum of £1000.00 …. A just giving page will be set up and date will be confirmed shortly so watch this space…..
Raffle is now over and we raised £290 We would like to thank everyone who bought a ticket and to congratulate all the winners. 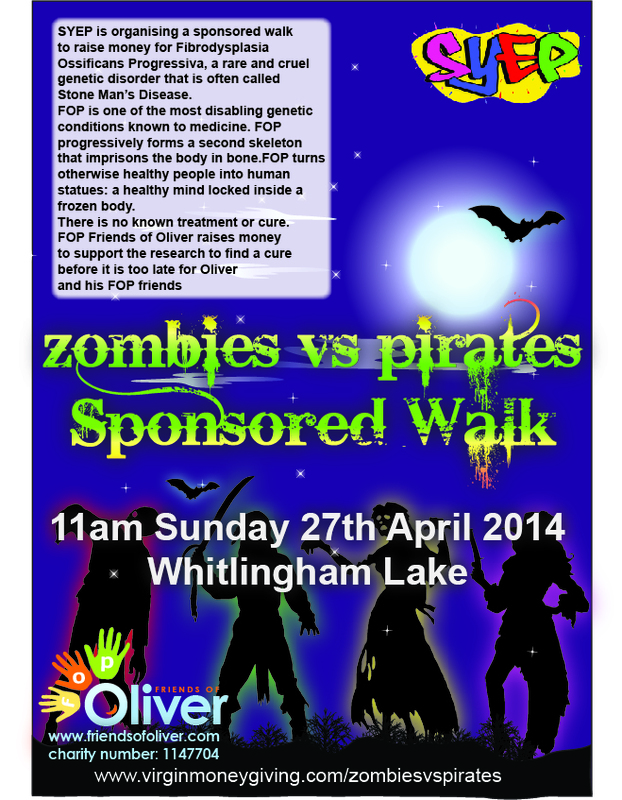 On Sunday April the 27th our young committee, Teencafe members and workers from SYEP will be doing a sponsored walk. One for young committee members Conner Andrews met Seanie Nammock, who suffers from FOP which is a rare condition commonly known as ‘stone man syndrome’. After hearing her story he decided he wanted to help raise money for research as well as raise awareness of this rare condition as only 45 people in the uk have FOP…. check out our poster for more details…. In September Rev Simon Stokes (Chair), Clare Lincoln (lead worker) and members of the young committee will be doing a sponsored parachute jump…. A just giving page will be set up and date will be confirmed shortly so watch this space….. If you would like to donate in anyway to our project or get involved in any of the above please feel free to get in contact….